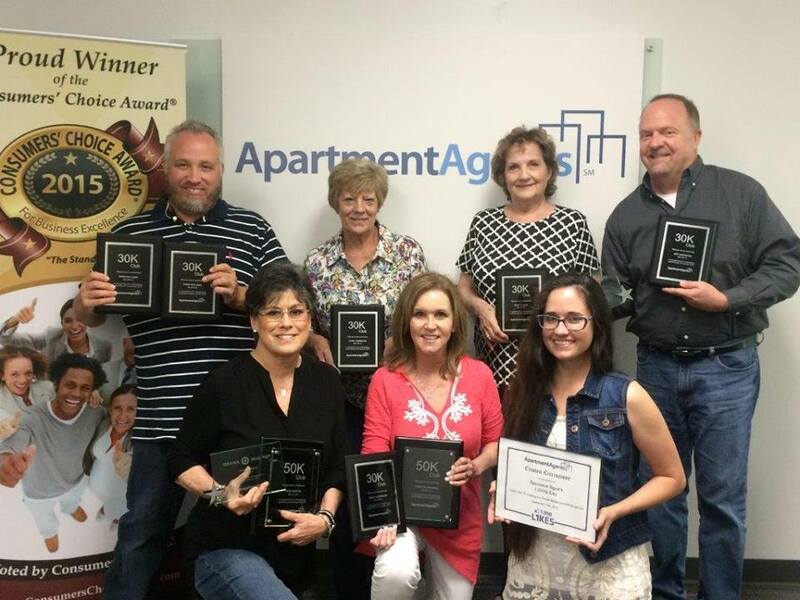 Apartment Agents was founded in 2003 and has earned the reputation as one of the best apartment locator companies in Dallas to work for. Our fast-paced, energetic environment and industry leading technology allows our agents to achieve the highest income possible. We offer a rewarding career in real estate with high-income potential. 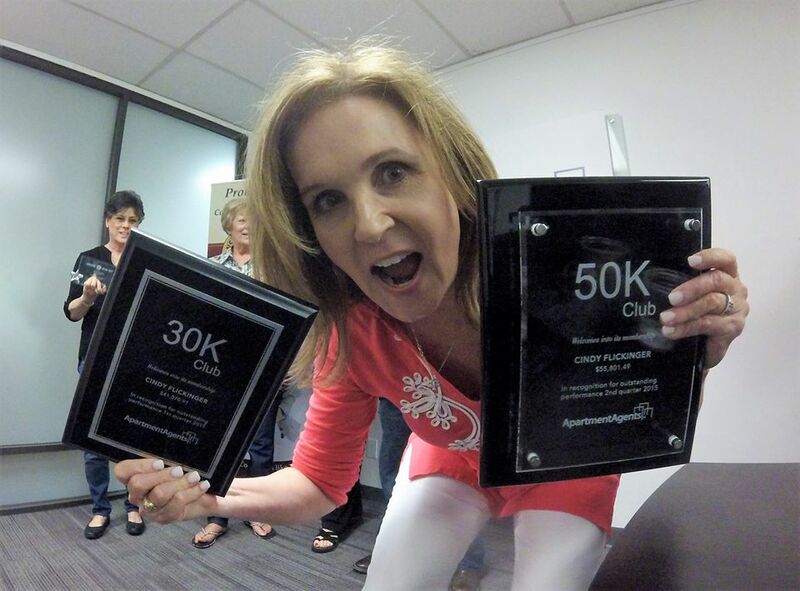 Our professionals earn $50,000 to $100,000+ annually while enjoying flexibility and unparalleled job satisfaction. Our agents have the option to work company-generated internet and phone leads. Receive all the benefits of working in an office environment in the comfort of your home. You have the freedom to set your own hours. Studies show 85% of today's apartment searches begin online. Our state-of-the-art website and custom built CRM software maximizes our agent’s ability to help more customers and place more leases. We have a proven process for helping our customers that provides unlimited earning opportunities to all of our agents. You will be personally trained by one of the industry’s top producers. Our agents are provided their own personal webpage to market that’s fully integrated into our searchable website and CRM software. Business exploding and you need help? Build your own team under our Apartment Agents brand. We are seeking highly motivated individuals with exceptional phone skills, a competitive spirit, quick learners, self-motivated, disciplined, teachable, and a team player. No previous locating experience is required. Experience in the multifamily industry is preferred. You must have an active Texas Real Estate License. If you do not have your real estate license we can show you how to get your license. Email your resume to Cindy Flickinger at cindy@apartmentagents.com or call 972.919.0532.